Great-looking comforable T-shirt with cool print. Discharge printing technique for maximum comfort. 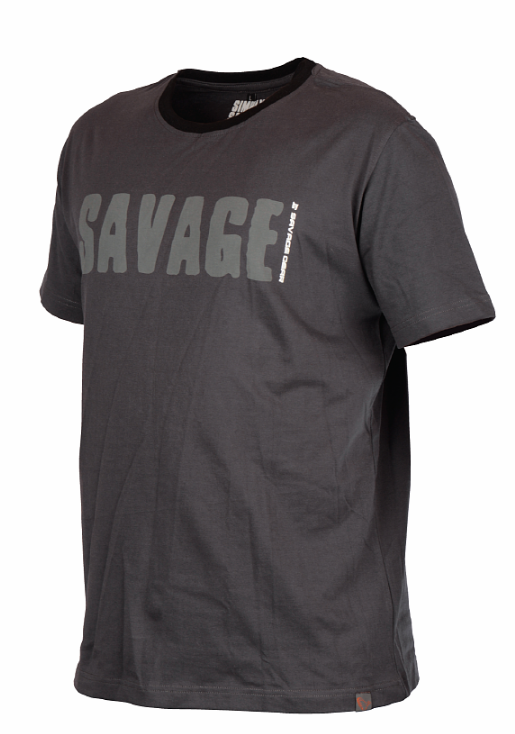 FREE Delivery on all Savage Gear Jackets / Smocks / Fleeces over £100!! !